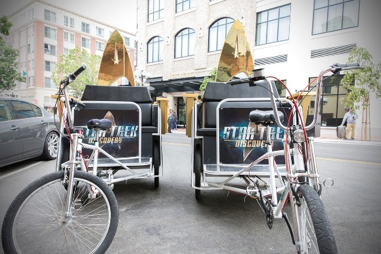 Home Movies/TV Star Trek Discovery Beams into Comic-Con 2018! 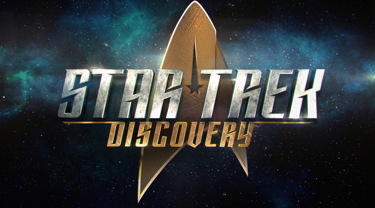 LOS ANGELES – July 3, 2018 – CBS Television Studios and CBS All Access invite “Star Trek” fans from around the world to join them in a celebration of over 50 years of “Star Trek” and the upcoming second season of STAR TREK: DISCOVERY with a lineup of events, activations, merchandise exclusives and a panel, all taking place July 19-22 at Comic-Con International in San Diego, Calif. Previous articleNew Hot Topic Exclusive Steven Universe Pink Diamond Pop! Keychain and Stevonnie Pop! Coming Soon! 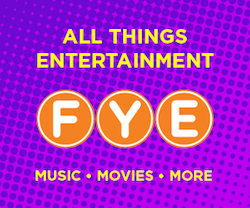 Next articleFunko Fundays 2018 Theme and Live Stream Announced!